Nicely maintained townhouse, Featuring two bedroom/two baths with loft off the master bedroom. Sliding glass doors to the lanai, overlooking the pool and view of the golf course. Kitchen has a breakfast bar and pantry. Has in-suite laundry room with entrance to the oversized 2 car garage . Extra attic space for storage. There was a new roof replaced in 2018. 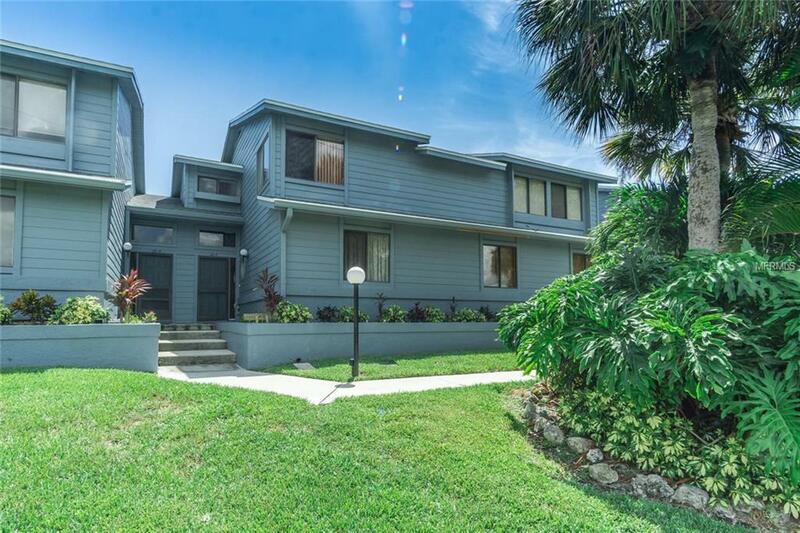 Close to Nokomis Beach, shopping, dining and entertainment and I75. Great starter unit or investment property.